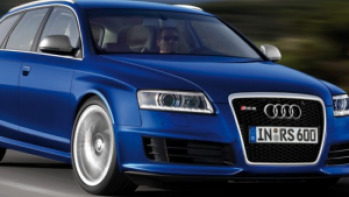 Audi has always been a well-known and prominent name in the automobile industry. 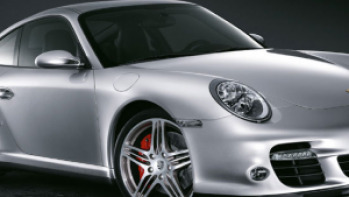 Its luxury sedans have always ranked high enough to attract buyers towards itself. 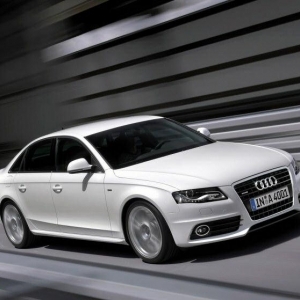 Recently, Audi has launched its latest model of A4, a sedan which is all set to rock your mind. It has a very new look which is sure to lure youths as well as mature people. 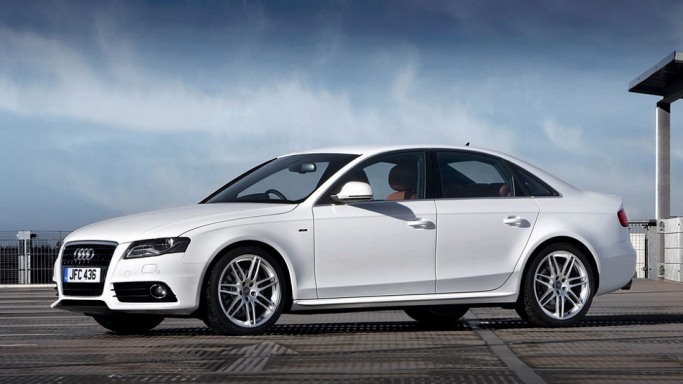 The Audi A4 has been priced between Rs. 27,85,000 for the A4 1.8 TFSI, Rs. 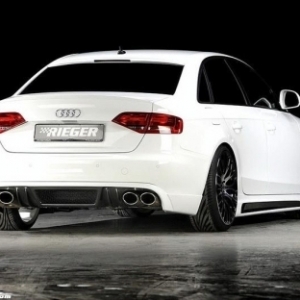 29,93,500 for the A4 2.0 TDI Multitronic and Rs. 37,72,000 for the A4 3.0 TDI Quattro. A number of improvements have been done in this 2012 model as compared to its counterparts. 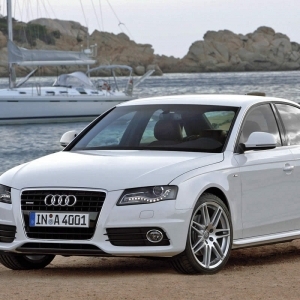 As far as the interiors of the Audi A4 luxury sedan are considered, there have been a number of changes for the better. The electronics in the car have been placed smartly in the center. The cabin of the car is made up of high class leather upholstery. The lighting is excellent, which suits the ambience of the car. It has been equipped with a climate control system which has dual modes. 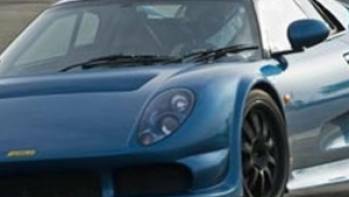 It comes with a sport option which provides for driving within the city, where the upshifts take place at the rate of 3000 rpm. As is characteristic of all luxury sedans, even the 2012 Audi A4 is incorporated with a high-frequency music system and a driver-tilted LCD screen which is located on the top of the wooden instrument panel. The present model of the A4 enables it driver to select from two types of driving modes- comfort and dynamic- depending on whether the car is on highway or inside a city. The seats have been designed firmly and spaciously to make long journeys comfortable and pleasurable. Coming to the exteriors of the Audi A4, it has a midlife facelift, which gives this car its unique look. 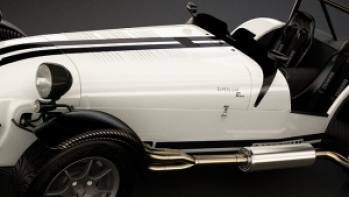 It has refurbished LED lights, the bumper style has been changed and the bonnet design has been given a much desired contour. The grill which holds the Audi logo is broad enough to hold it firmly. 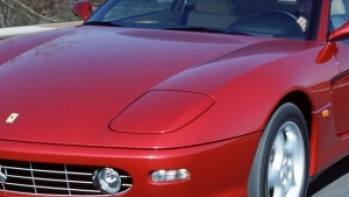 A trapezoidal shape has been given to the front fog lights and a linear curve has been imparted to the headlamps. 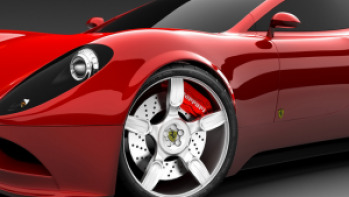 The alloy wheels have been well sculpted along with wheel arches. Body colored mirrors pair with body colored handles give a fabulous look. The tail lights have been restyled and the exhaust tail pipes have been lowered in position, which give Audi A4 its distinct luxurious appeal.